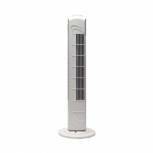 Q-Connect Tower Fan 760mm/30 inch KF00407 Pack of 1 Q-Connect Tower Fan - 760mm (30 inch). Three speeds with built in timer. 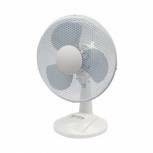 180 degree oscillation and direction louvres. Carrying handle. BS approved plug and power cord. 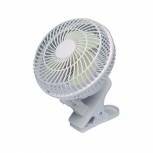 Q-Connect 150mm/6 Inch Clip Fan KF00401 Pack of 1 Q-Connect Clip-on Desk Fan - 150mm (6 inch). Two speed control. Tilting feature. BS approved plug and power cord. 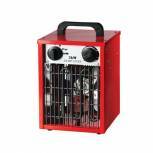 3kW Industrial Fan Heater 42420 Pack of 1 3kW industrial fan heater. Sturdy case with carry handle. 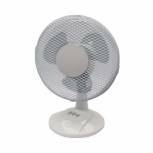 Fan assisted heater with 3 heat settings and adjustable fan speed. Cold air setting. 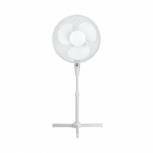 Q-Connect High Velocity 450mm/18in Floor Standing 3-Speed Fan Chrome KF10031 Pack of 1 Chrome finish. Three speed control. Tilting feature. Chrome grill. Built in carry handle. BS approved plug and power cord. 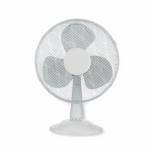 Q-Connect Desktop Fan 410mm/16 Inch KF00403 Pack of 1 Q-Connect Desk Top Fan - 410mm (16 inch). 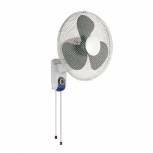 Three step speed control, oscillating and tilting feature. BS approved plug and power cord. 50W. 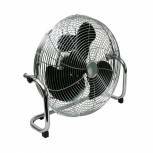 Q-Connect Floor Standing Fan 410mm/16 Inch KF00404 Pack of 1 Q-Connect Floor Standing Fan - 410mm (16 inch). Three step speed control. 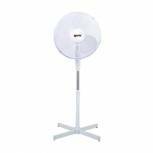 Oscillating and tilting feature, height adjustable stand, BS approved plug and power cord.